Sketching is a fundamental skill for Architects and Technologists, but many of us are not taught to sketch. I always wanted to be an architect so I took Art in high school. The art teacher sent us all out with a sketchbook and pencils and when we returned to criticised our work. She didn't so much teacher us to draw as to tell us whether or not we were talented enough to draw. When I went to university I was taught by four fantastic teachers and we used the forerunner to this book to learn the basic sketching skills. After several years of not sketching, I wanted to learn to sketch again, and I found this book. This book has been an inspiration to me and it has improved my sketching enormously. 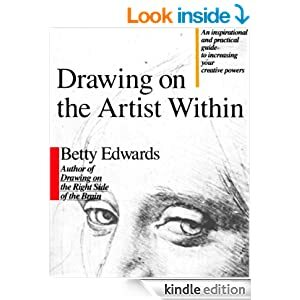 The main premise of this book is that sketching is a skill that can be taught. This is not going to make you to a fantastic artist, but will give you the skills you need to sketch your ideas. I recommend this book to everybody who wants to sketch.